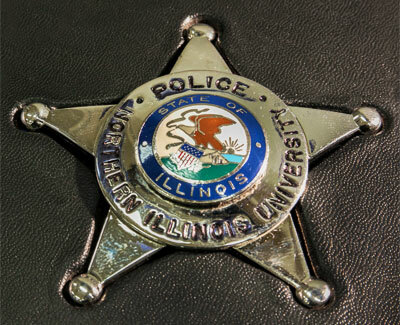 In recognition of Women’s History Month, the NIU Department of Police and Public Safety will host its second annual “Women of the Shield: Honoring Women in Law Enforcement” brunch. Deputy Chief Gloria Graham of the Northwestern University Police Department will give the keynote address as those in attendance honor women in law enforcement for their dedicated service to the profession and their communities. The event will take place from 10 a.m. to 12:30 p.m. Friday, March 18, at the Convocation Center, 1525 W. Lincoln Hwy. For more information, contact NIU Police Officer Wey-ni Langdon at (815) 753-1212 or wlangdon@niu.edu.